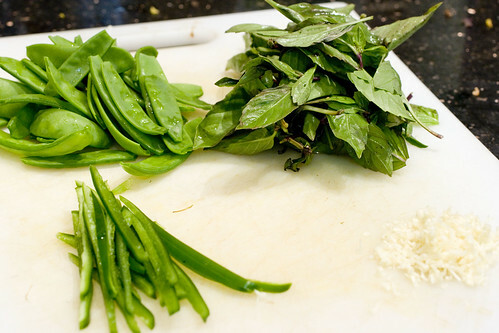 Chinese cooking is all about mise en place. For many dishes, once you have all the prep ready, the cooking part only takes a few minutes. Seriously! This is a perfect example, as the stir-frying part literally takes 3 minutes, assuming you don’t have a weak stove.